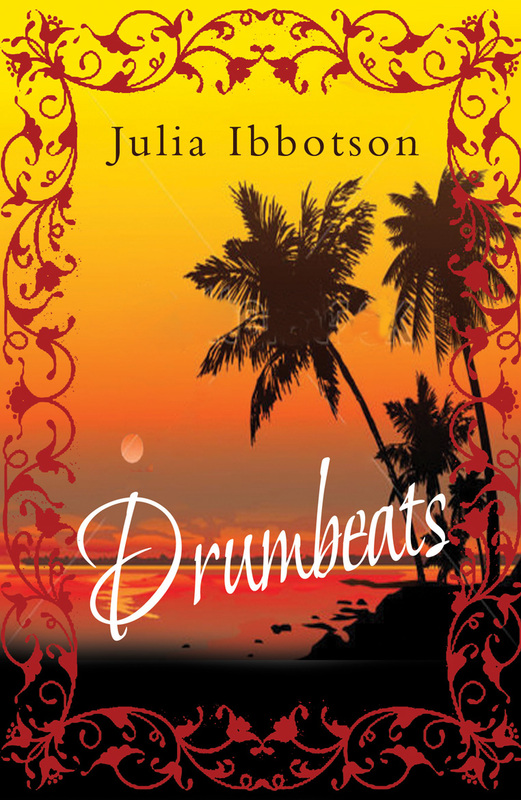 Goodreads giveaway 4 copies of Drumbeats to be won! 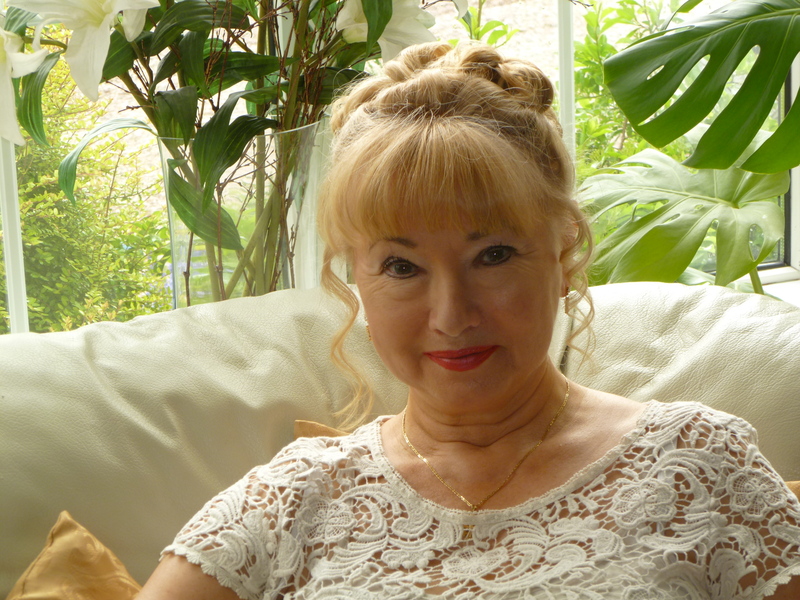 Starting today for two weeks the chance to read reviews, guest blogs, interviews about my new book Drumbeats which is shortlisted for the Romance Readers’ Awards at the Festival of Romantic Fiction. 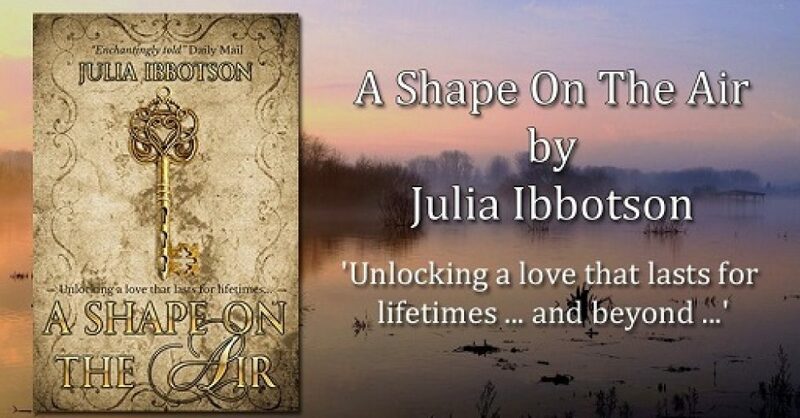 There are giveaways too: a copy of my book, pens, keyrings, etc, so have a go: enter the Rafflecopter giveaway competition. The competition runs from 8th September to 6th October, so get your skates on …!